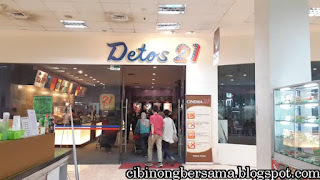 Depok Town Square (or abbreviated Detos) is a shopping center in Depok, West Java, Indonesia. 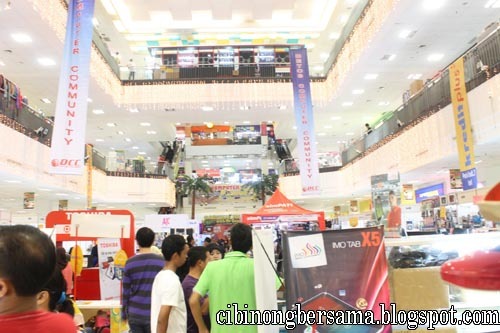 This mall began operations in 2005, located on the road Margonda Kingdom. Depok Town Square under the banner of the Lippo Group and built by PT. Lippo Karawaci Tbk. Detos standing in an area of ​​160,000 m² with a total land area of ​​24000 m² offers more than 2,300 kiosks unit consisting of exterior shop, specialty shop, open shop, cafe / restaurant and food court. The shopping center has a parking area that can accommodate about 1,300 cars. The shopping center offers status strata title ownership to the tenant.